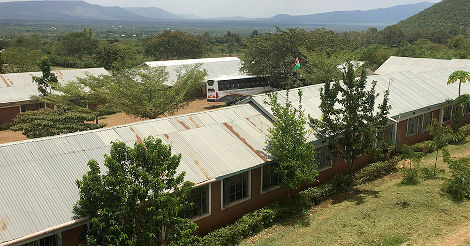 The Obanga School in Kenya is situated on a rocky slope, and is without clean water supply for 6 months of the year. CEO Ed Starke was keen to help with this situation, and through our contact Roger Clarke has arranged for Camstar to fund a water storage tank. Ed's hoping that we'll be able to support the provision of a more water tanks for both Obanga and Pe Hill schools. While water is a priority the schools have many needs and it's hoped that the philanthropic spirit will also be taken up by other companies with which we have dealings.